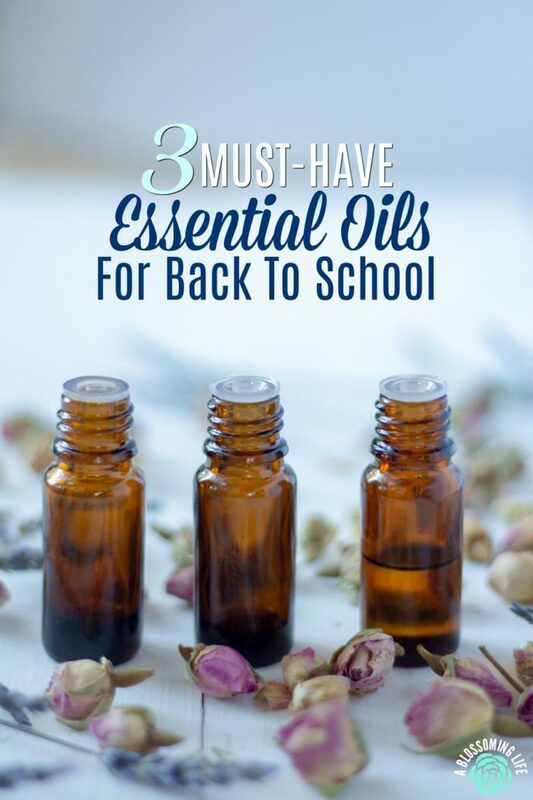 Here are 3 must-have essential oils for back to school that are kid safe to help keep everyone in the family healthy and calm. It’s back to school time, and that means three things: crazy schedules, stress, and germs! And that’s not just for kids… moms feel it, too! Am I right? 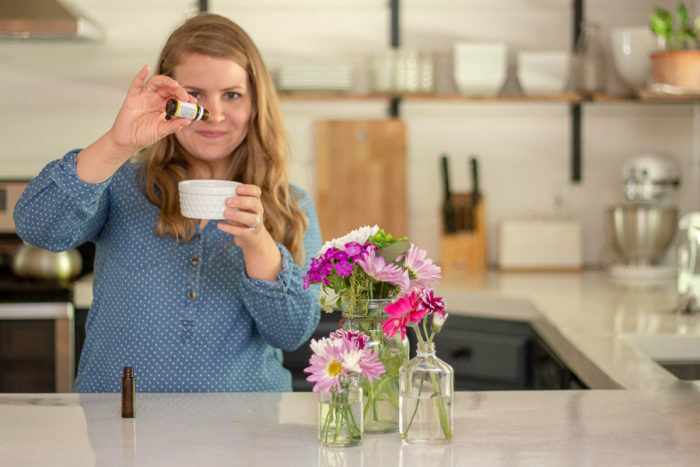 Today, I’m going to share with you my three top picks for essential oils blends to use for kids (and some singles, too) going back to school. These will help keep everyone calm and help everyone stay healthy by boosting the immune system and fighting germs. Cause no one wants a snotty-nosed kid. When kids go back to school, they’re all sitting together for long periods and sharing everything including their illness, and the germs…the germs are multiplying. Ya know? Then they bring them home, and one by one, everyone in the family gets sick. I see it all the time. So, even though my kids are not in school yet, we still feel the effects by all the friends we hang out with and go to church with. So we get it. Thankfully, we keep our medicine cabinet full of natural remedies and we try to keep our bodies healthy. We really don’t get sick often. Even when we do, it doesn’t last long. Opposite story a few years ago before this natural journey started. We were sick all the time. 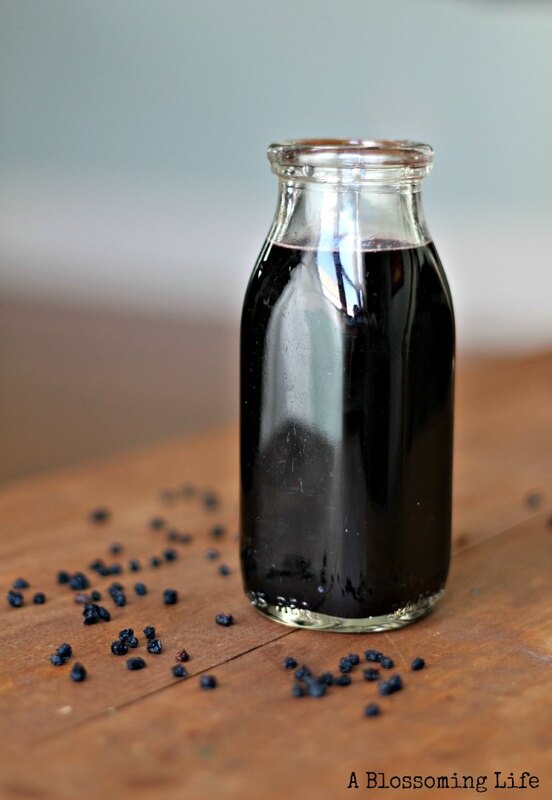 I’m so grateful that we have access to natural things that boost our immune systems. This post contains affiliate links. Affiliate links help support A Blossoming Life at no extra cost to you. I only recommend products I believe in. I do want to point out that I use Plant Therapy essential oils (especially the KidSafe synergies), but I would use Doterra or Young Living. These may have similar blends and you can definitely find the singles suggested. 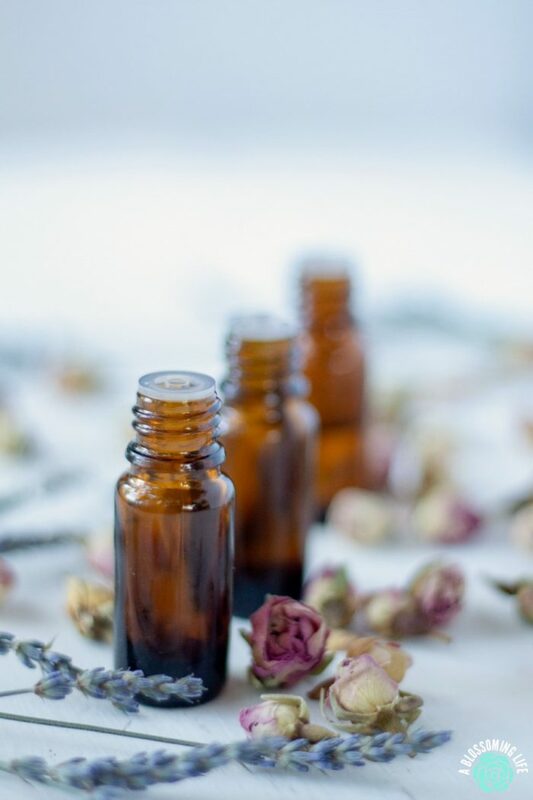 I use Plant Therapy because they are excellent quality, they have very strict standards, they work directly with world renowned essential oil expert, Robert Tisserland, you can find test results from every bottle of essentials oils on their site, and they have premixed oils safe for kids. Plus, they work, and they have a really great price because you are ordering directly through them. Honestly, essential oils wouldn’t fit into our budget if it wasn’t for Plant Therapy. This immune boosting essential oil helps kids fight illness. Not the best smelling oil out there (it kind of smells like pickles), but I usually add a few drops of immune boom into the diffuser along with a drop or two of prettier smelling oil, like grapefruit or lavender, to help fend of the pickle smell. Or I will dilute it in a carrier oil and rub it on August’s feet. Frankincense and copiaba would be great, kid-safe singles to use. This blend is the kid-safe version of thieves; (AKA Germ Fighter the Plant Therapy version). We use it in our natural, all-purpose cleaner, homemade hand sanitizer, and we diffuse it. 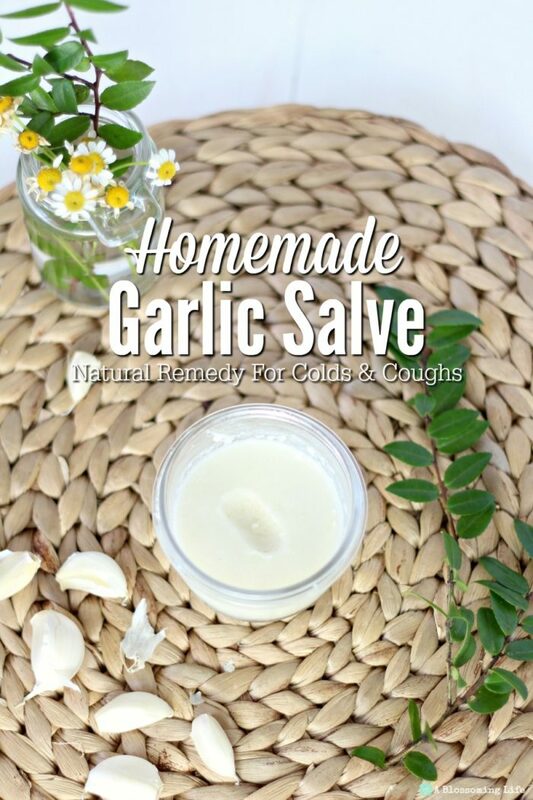 We also use it in our sickness blend which combines Germ Destroyer and Sniffle Stopper (another favorite). You can find that recipe here. Tea tree is a kid-safe, germ-fighting oil. I like to call this one Calming The Mommy, because this oil has been so helpful to me after having Ari. It has really helped me relax with the everyday stresses of having two young children. I like to use this topically, by placing a drop in my moisturizer before applying it to my face and arms before bed. I will also use this in an inhaler and the diffuser. This is one of my all-time favorite essential oils. For August, I dilute it in a carrier oil and rub it on her back and also put it in the diffuser during school time. If you want a single oil, lavender, chamomile, and tangerine (also great for the immune system and 10% off until July 20th) are great options. You can actually get all 3 of these blends in the KidSafe Starter Set. Which is the kit I started essential oils with, because the price is great! That means the starter kit is only $39.96 or $6.67 per bottle! Such a good deal. Oh, this is a very useful article! Since the beginning of the school year, children are actually starting to get sick more often. I need to try to strengthen their immunity.